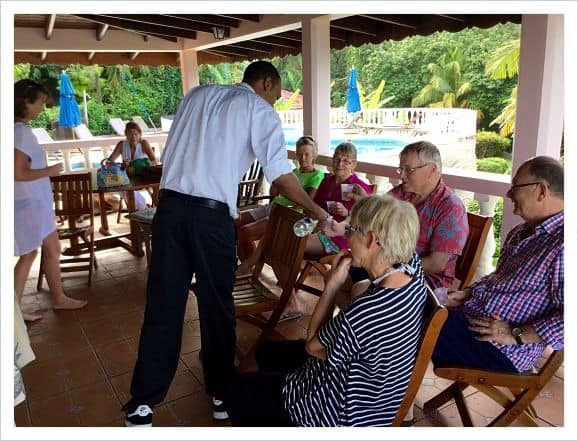 Enjoy an in-depth introduction to the world of rum at one of Andre’s Grenada rum tasting sessions. 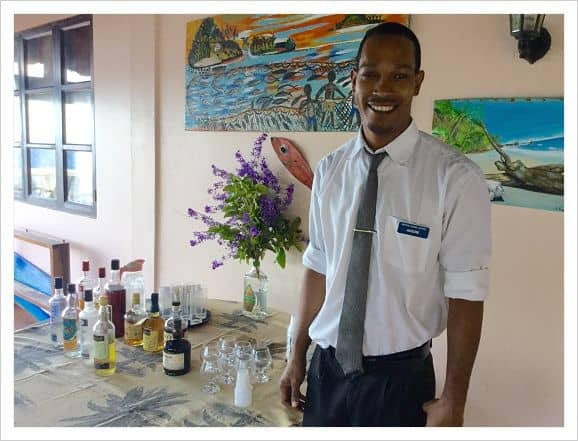 Andre will take you on a journey from the earliest days of Caribbean rum through to the modern times of popular Grenadian distilleries such as Clarke’s Court and Rivers. 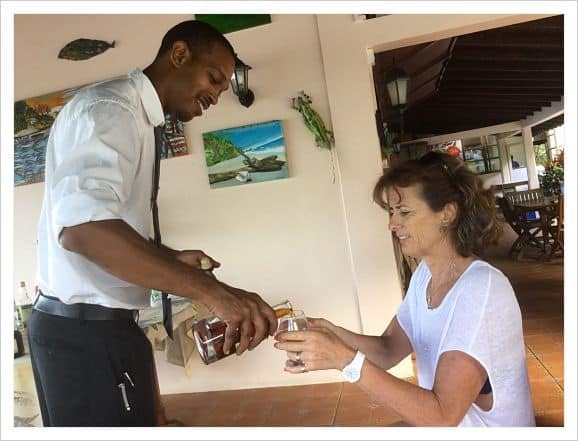 After a fascinating historical tour of the Caribbean’s rum making empire, you’ll be offered a taste of a variety of Grenadian rums from our local distilleries. 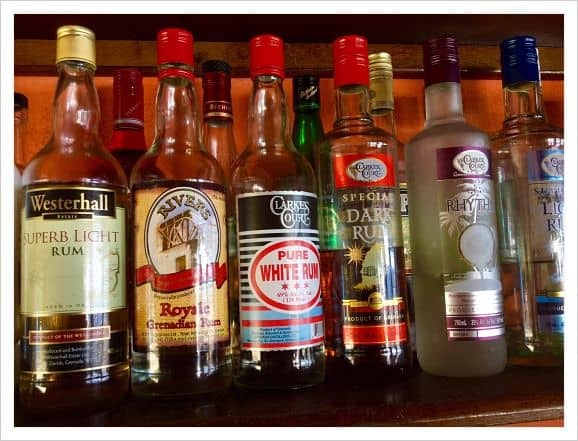 The selection will range from the most modern and trendy blends to the most aged and rarer rums. 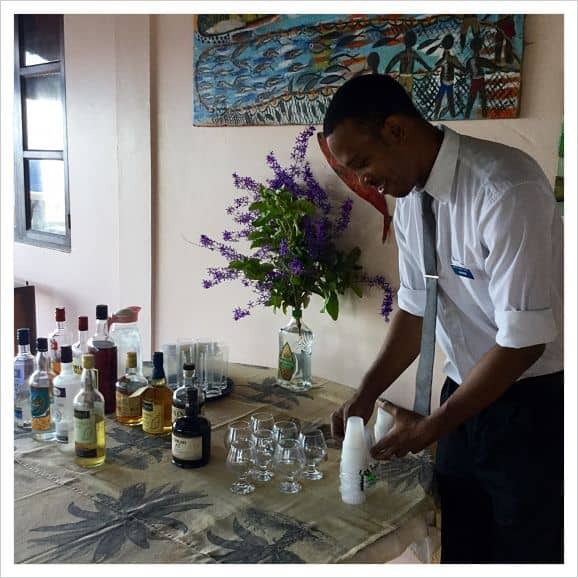 Book your rum tasting session when you make your reservation. We need a few days notice to organise the event. 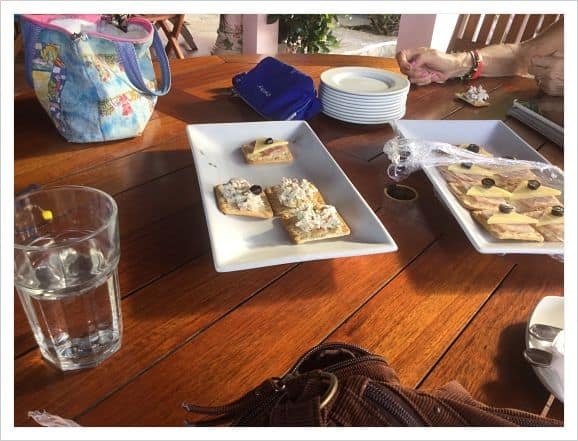 Learn more about River Antoine rum distillery before you enjoy your Grenada rum tasting session.